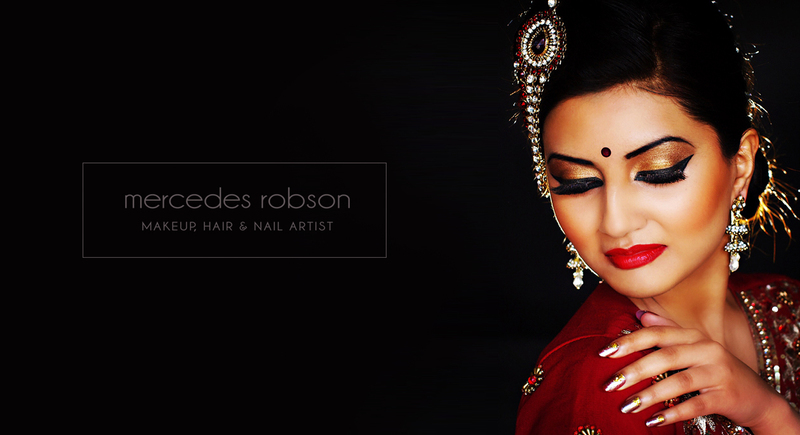 Well renowned Make-up specialist Mercedes Robson, was referred to us and asked if we would produce a new logo initially and then a website design for her burgeoning business. Synapse set about creating a new logo that was simple, clear and stylish. 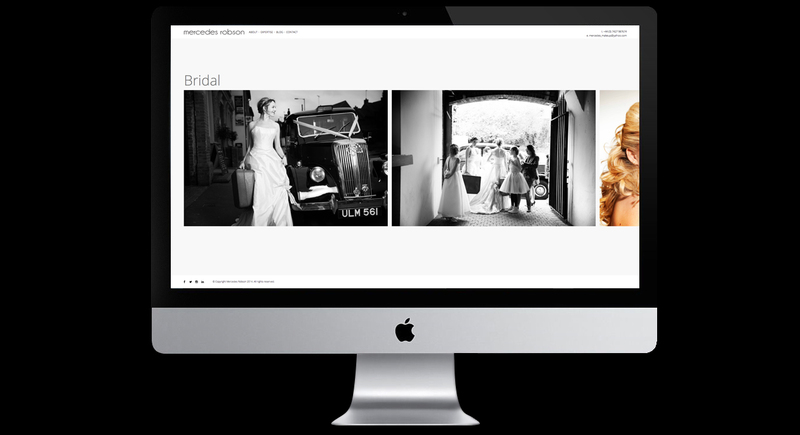 Then we created a new website that really made the most of the beautiful photography showcasing Mercedes’ work. 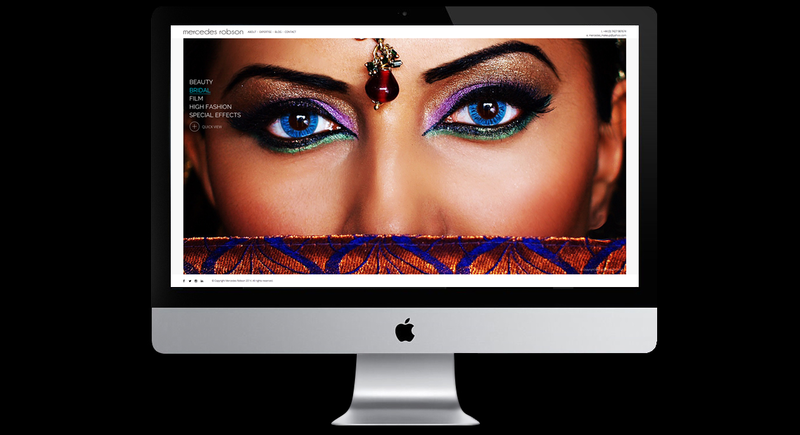 It was important that the imagery took centre stage, so the ability to view images in full-screen was added to really compliment Mercedes’ talents.